I am writing from the ASHA Annual Meeting in Boston. ACPA is exhibiting at a couple of meetings every year that represent our members, and this year we attended AAO, AAOMS and ASHA. We hope to attend ASPS and COSM in 2019 and plan to attend other meetings in the future. These meetings are a powerful opportunity for ACPA to connect with members and see how other organizations provide meaningful connections, informative education and inspiration for their members. There are 19,000 attendees at ASHA this year, which means we have talked with more than 400 people in the first day alone: members, ACPA leaders and those who have never heard of ACPA. 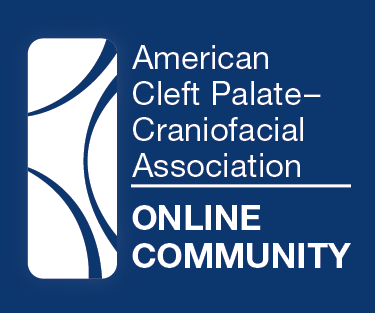 This group of providers may encounter cleft lip and palate and craniofacial differences in their day-to-day work and don’t know where to turn to get additional information. The opportunity to educate attendees about ACPA services and to distribute ACPA Family Services publications means that we can help more patients and families. My favorite moment so far was speaking to a person who took two of our Family Services magnets to put in the NICU. The keynote speaker this week was Roy Spence, who spoke on the topic of purpose. 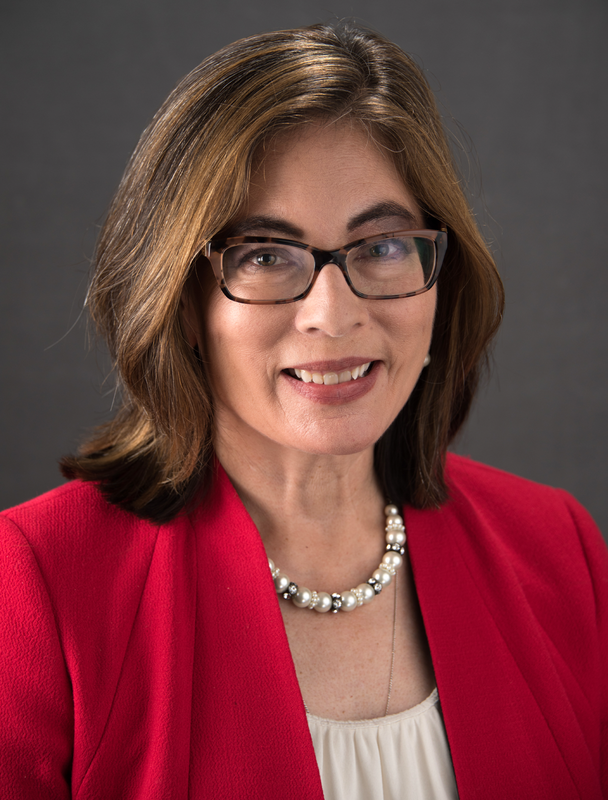 Spence is co-founder and CEO of The Purpose Institute, which helps organizations and individuals discover, articulate, and bring to life their deeper purpose in the world. He shared a video of Ricochet, a surfing dog – which is well worth checking out — not only for the entertainment value but to reinforce the importance of pursuits that speak to our passion and strengths. I love being a part of ACPA because each of you are passionate about providing care. That passion makes it a joy for us to support you in this most meaningful endeavor. Please enjoy a warm Thanksgiving holiday with loved ones. We are thankful for you and the work you do.